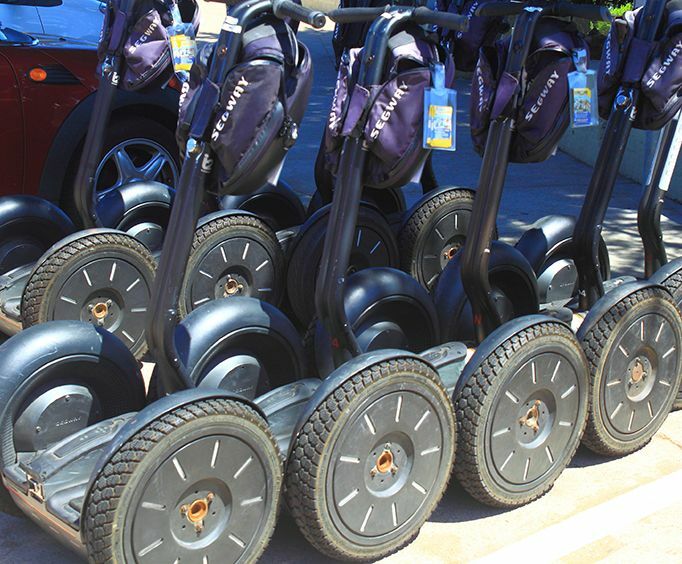 On the Ultimate Segway Experience, guests can experience some fantastic sightseeing opportunities while also trying something new along the way. This fun activity lasts approximately 2 hours and allows guests to explore the stunning Downtown Flagstaff area. Stay in your choice of six hotels in Flagstaff for a relaxing place to return to after your day full of exploring the beauty of the area. With three nights of lodging, you will have plenty of time to explore the beauty of the Grand Canyon. For an incredible vacation near one of the world's most beautiful natural wonders, book the Fabulous Flagstaff Getaway Package today!